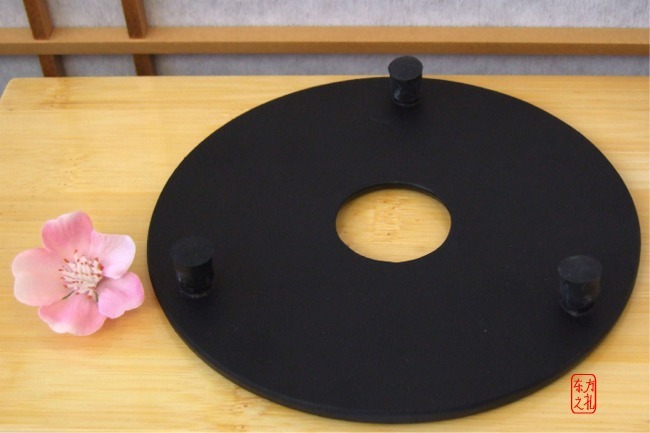 • At the base of these trivets are five legs. • Note this trivet does not have rubber feet. 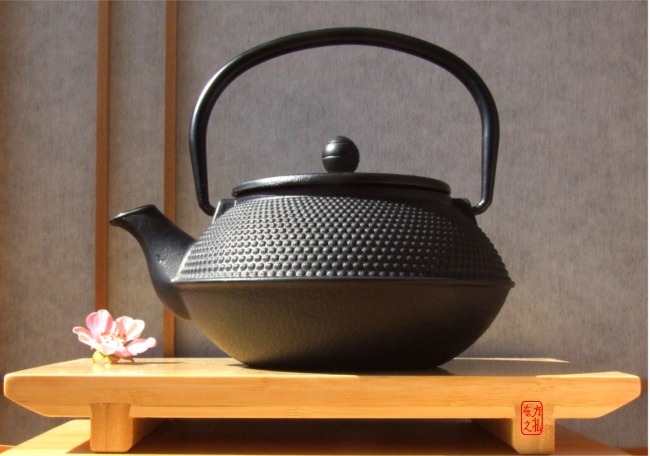 • Wider Teapots with a base of 11.5cm can sit on top of the Trivet. 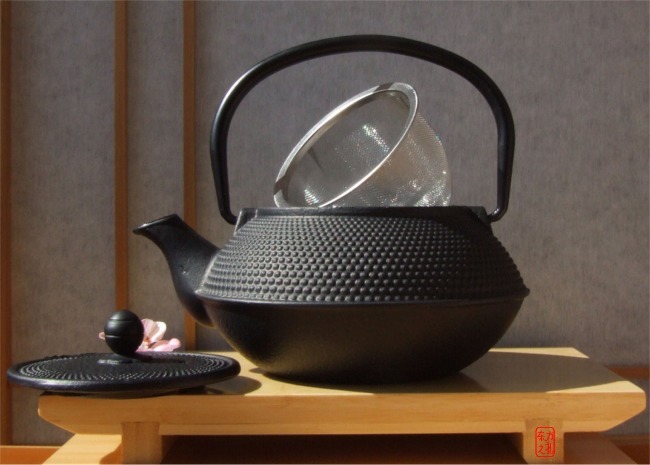 • Teapots with a base of 7cm sit very securely at the lower level of the Trivet. 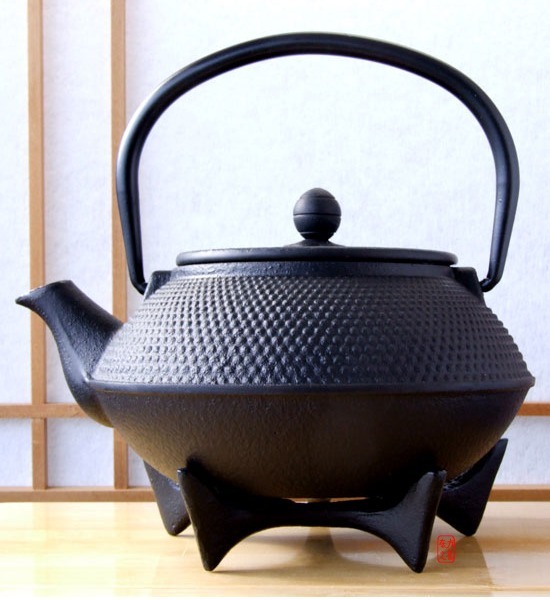 The pot has been decorated with a hobnail design in traditional black.